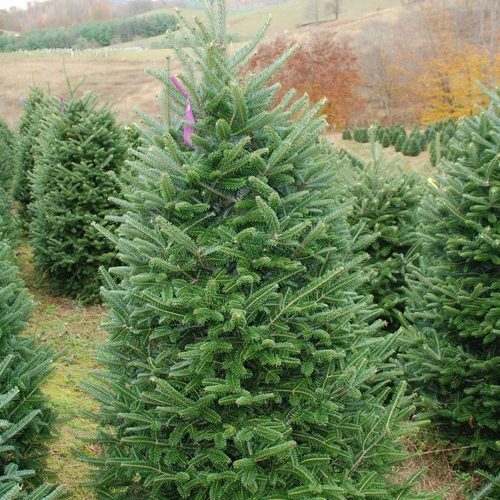 Cool Springs Nursery specializes in Fraser Fir trees because of our location… We live, work and play in the mountains of North Carolina and Tennessee which are the only places that the Fraser Fir tree will grow naturally. 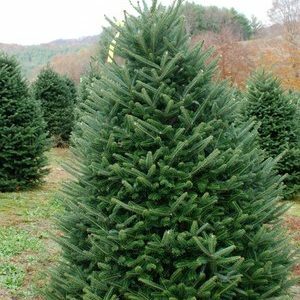 Fraser Fir Trees is the most popular Christmas Tree on the east coast. 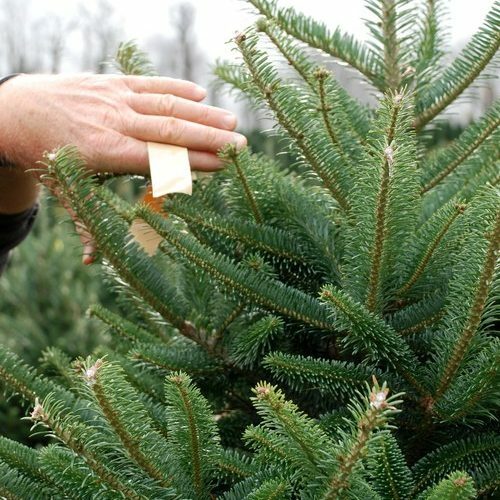 Its fragrance, shape, strong limbs, and ability to retain its soft needles for a long time when cut make it one of the best Christmas trees in the world. 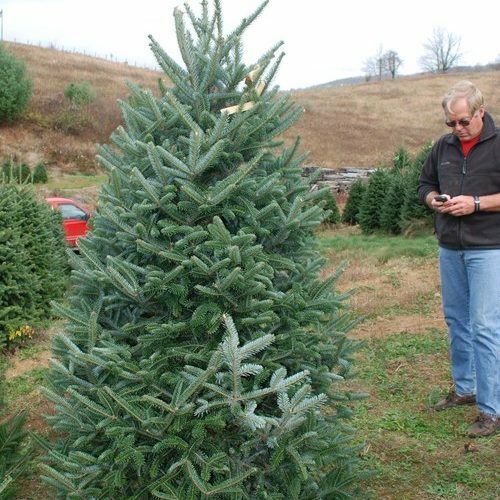 The USDA has extensive criteria for the grading of Christmas Trees. 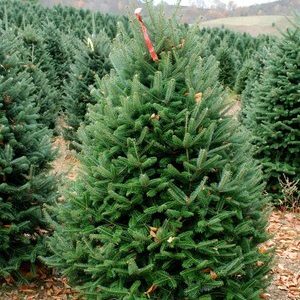 The criteria are based primarily on shape, density, and “flaws.” Flaws are broken down into “minor defects” and “noticeable defects”. The difference being that “minor defects” cannot be seen from more than 8 feet away, while “noticeable defects” are visible at distances of greater than 8 feet. 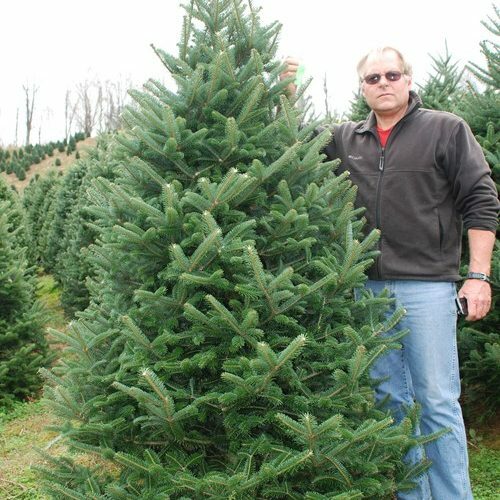 In all cases, Cool Springs Nursery grades their trees more stringently than the USDA requires. This is not the case with most growers. 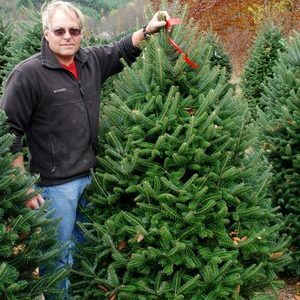 Cool Springs delivers wholesale Christmas trees that will put your business ahead of the competition. 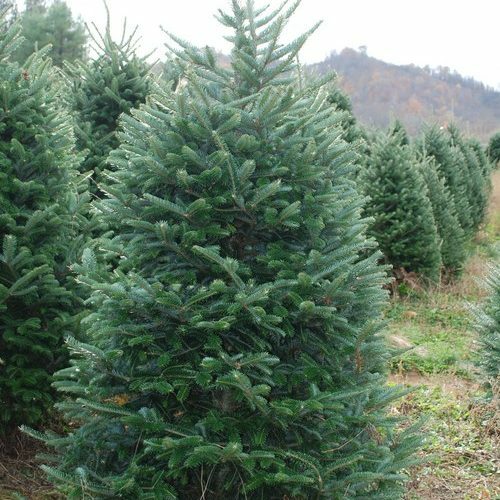 Exclusive grade: Cool Springs is one of the only farms that offers this grade of wholesale Christmas Trees. Most farms offer a grade called “#1 or better” which is comparable to our Carolina Choice grade which is a mix of #1's and premium. 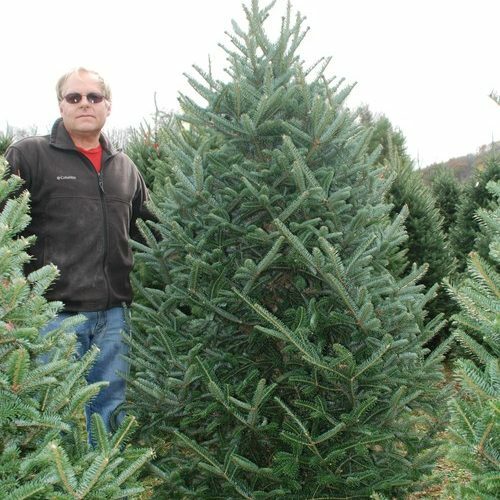 However, due to Cool Springs' innovative growing techniques they are able to grow a premium Fraser Fir tree consistently allowing them to offer a higher grade than other farms. 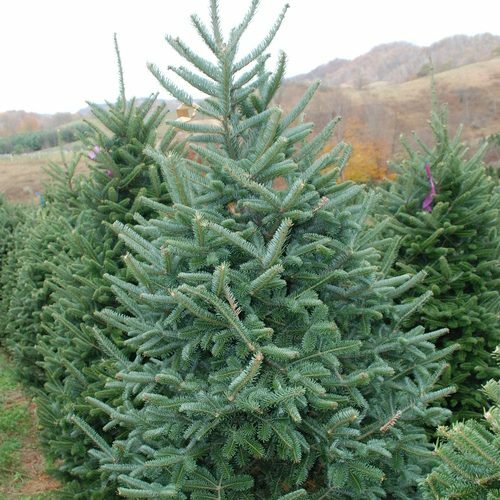 This premium grade tree is ideal for high-end garden centers, fundraisers and retail lots in high-income areas. 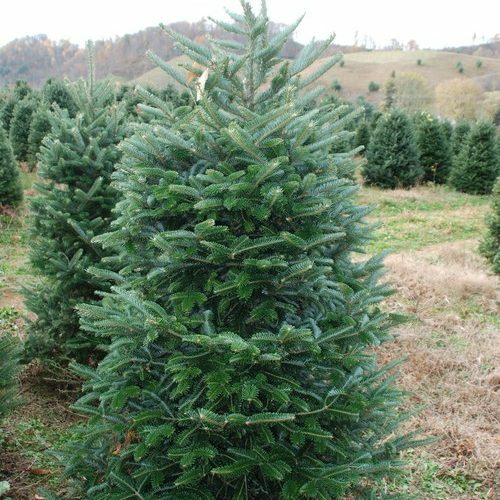 If you want to set yourself apart with the highest quality available look no farther than our Premium Wholesale Christmas Trees. Heavy Density; Three Faces without defects; one or fewer minor defects on one face. Consistent conical shape. The Select grade still has a consistent conical shape like the Premium but it is a little less dense. Three faces (sides) will have 2 or fewer combined minor defects. The face opposite of the face without defect must not have more than one noticeable defect. 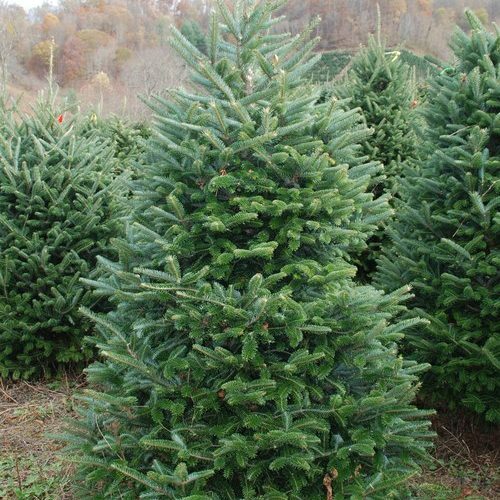 This grade is one of the most popular grade of wholesale Christmas trees in North Carolina. 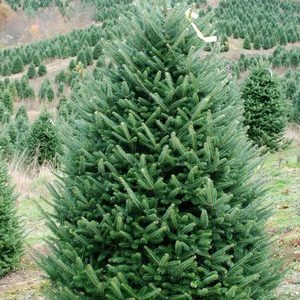 The Market Special tree will have a medium to light density and a conical shape. Two adjacent faces will not have more than 3 minor defects. Remaining faces will not have more than 2 noticeable defects. 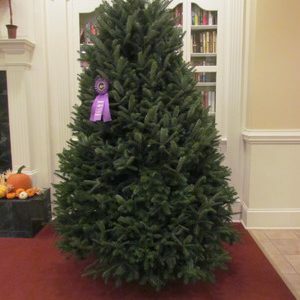 Customers love this tree because there is more space to hang decorations. 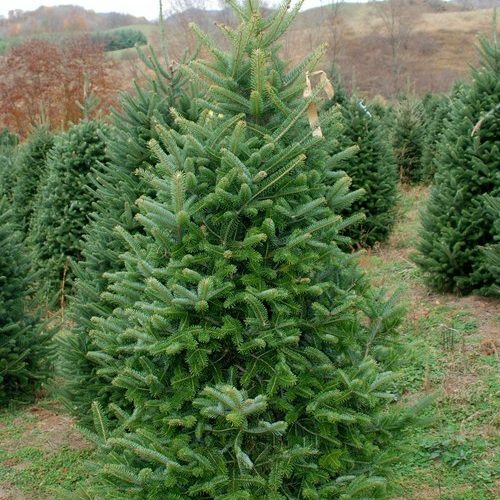 This is the grade of tree that you will find in your local "box" stores like Walmart, Lowe's and Home Depot. 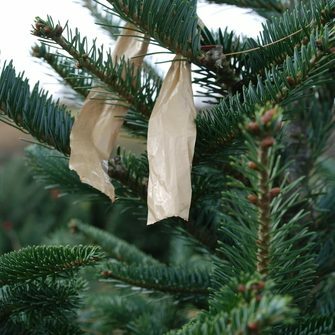 The USDA has extensive criteria for the grading of Christmas Trees. 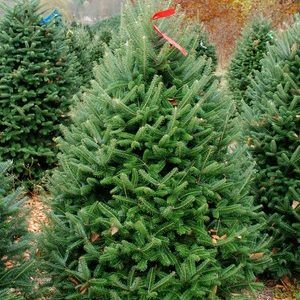 The criteria are based primarily on shape, density, and “flaws.” Flaws are broken down into “minor defects” and “noticeable defects”. The difference being that “minor defects” cannot be seen from more than 8 feet away, while “noticeable defects” are visible at distances of greater than 8 feet. 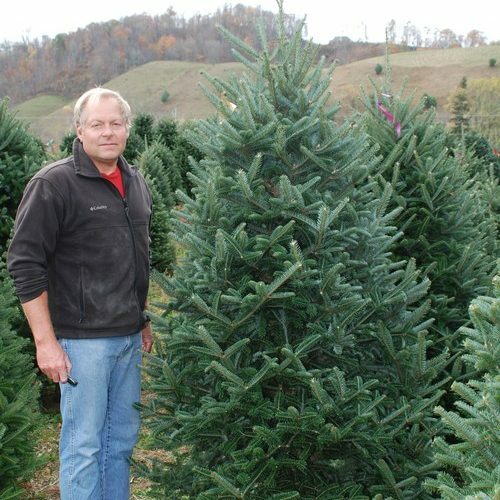 In all cases, Cool Springs Nursery grades its trees more stringently than the USDA requires. This is not the case with most growers. 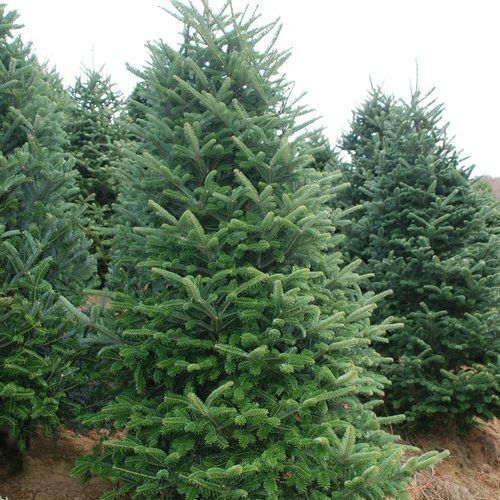 Cool Springs delivers wholesale Christmas trees that will put your business ahead of the competition. Get started, today, by viewing our availability and pricing.